Some of my fondest memories from childhood are from being in the kitchen with my mam or granny. I’d spend hours helping them make fruit pies, drop scones or rice krispy bars. Whenever I’d visit my granny’s house her pantry was always full of delicious treats that she’d baked but there was always room to make some more. When Roo was younger we’d bake quite a lot together. Over the years we have fallen out of the habit of rustling up some goodies in the kitchen. Now that we finally have a kitchen that you can swing a cat in, it’s about time we got back in the kitchen and spend some time together. 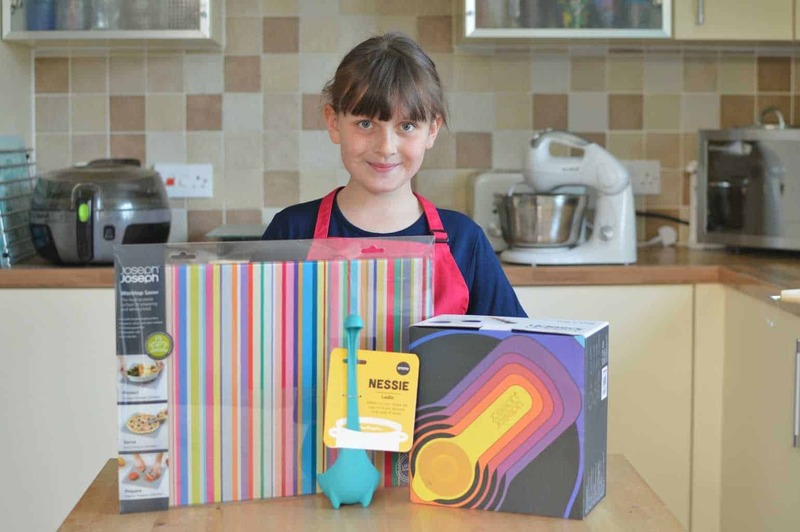 Red Candy has made getting back into the kitchen easier with some colourful kitchen ware for us to use. With lots of mini eggs and chocolate lying around the house from Easter, we decided that we’d whip up some treats using those. I have to confess that we were a little rusty in the kitchen and our attempt at rock buns turned into cake type biscuits (not quite sure what went wrong). Whilst our baking efforts weren’t quite up to The Great British Bake Off standard we did have fun together which is the most important part. 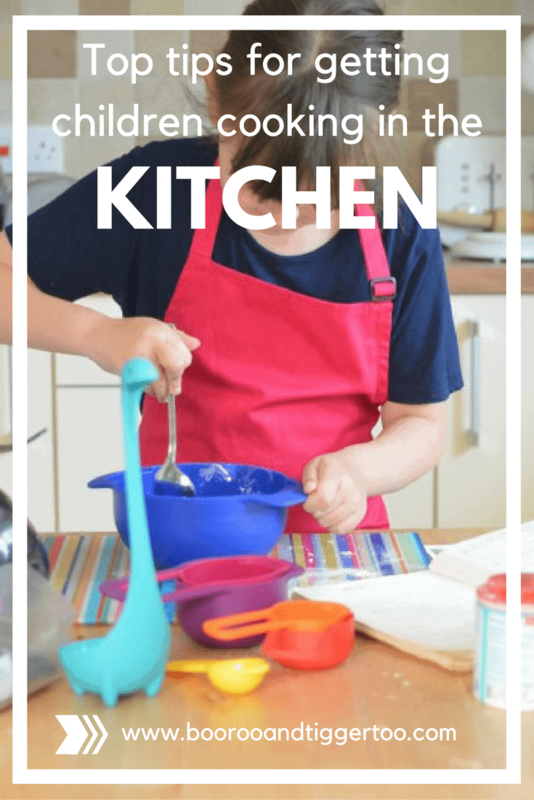 How do you encourage your children to get cooking in the kitchen? 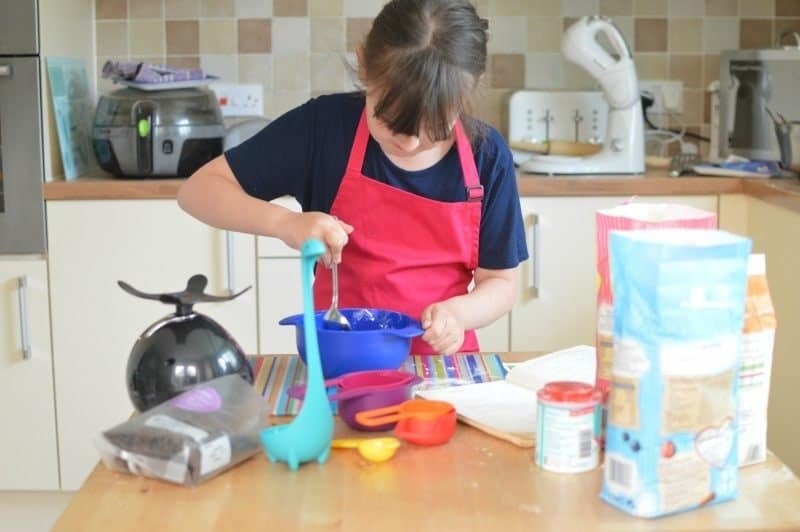 We love to bake a couple of times a month at least….My girls can just about make cupcakes themselves now. I just have to put them in and out of the oven.